Please donate by sending a Paypal donation to mythandhistory@gmail.com. Paypal have removed the button I used to use. 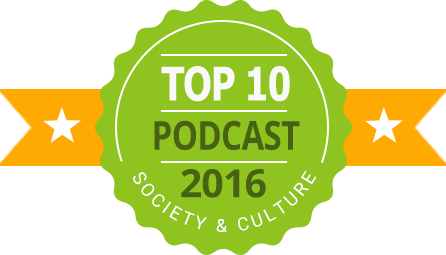 The Myths and History of Greece and Rome has been selected at one of the top 10 Society and Culture podcasts by Podbean! Copyright 2013 Paul Vincent. All rights reserved.